Carr City Centers has closed on a development site at The Wharf – Parcel 3B which is slated for a 278-key Intercontinental Hotel. 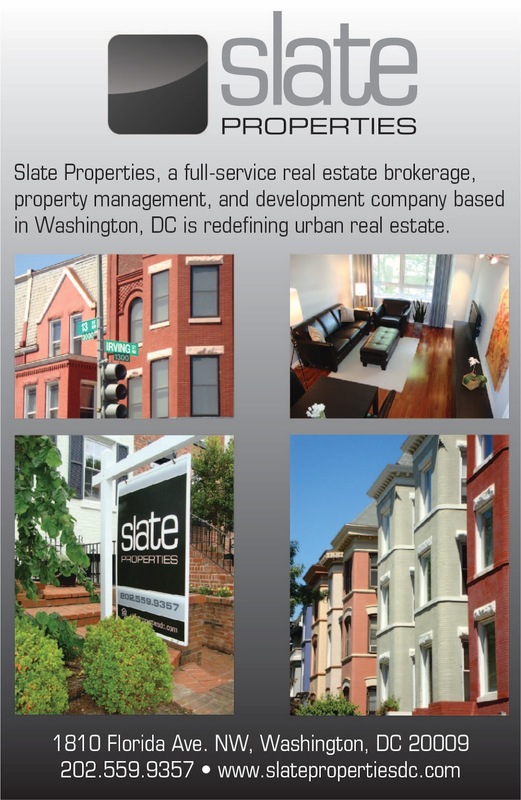 The site was purchased from master developer Hoffman-Madison Waterfront. Parcel 3B is located at the intersection of Maine Avenue and 9th Street on the Wharf Street side. According to a press release, the hotel will have 17,000 square feet of water-view meeting space, a signature restaurant, spa, rooftop pool and bar. A separate entrance with an elevator will lead to a sky-view lounge on the 12th floor. The hotel will begin construction in the first quarter of 2016 with completion scheduled for the second quarter of 2017. This is one of three hotels that will open in the first phase of The Wharf. 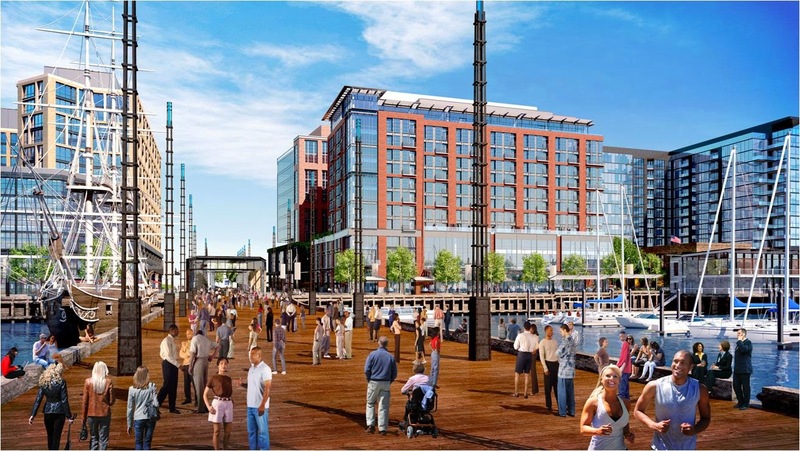 Hoffman-Madison Waterfront purchased Parcel 5 from The JBG Companies where an extended stay and lifestyle brand hotel will be built. An Aloft and Element were mentioned previously as the hotel brands that would be coming to Parcel 5, but a formal announcement will be made over the next three months. The Wharf Intercontinental Hotel will be the brand's more contemporary version of luxury: clad in glass on two sides, an open-concept, glass-enclosed lobby with a restaurant whose glass outer wall will open up to the sidewalk, creating an interaction between diners and the waterfront...Industrial and maritime touches will be included throughout the hotel, which is being designed by a collaboration between project architect BBGM and Parker-Torres.